Western Yellow Bat (Lasirus xanthinus). This bat roosts in the skirts of the many palm trees at the park. 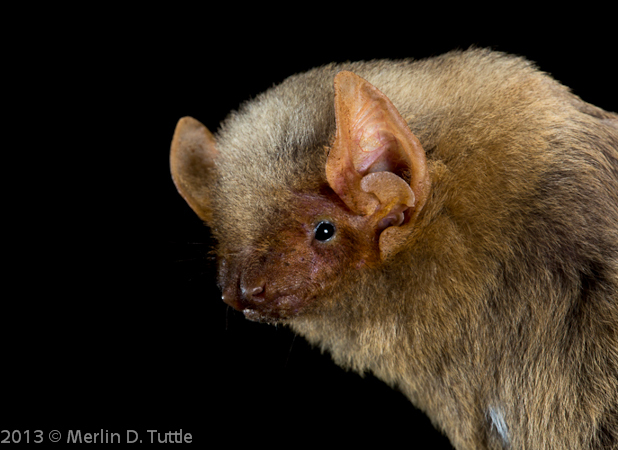 The Western Yellow bat is relatively rare in the Tucson area and like most bats, it is a nighttime feeder of mosquitos, ants, wasps, flies, and many other insects. They give birth to two young in June/July.